We had a great time last week teaching over 150 summer campers from Veterans Community Park about water safety. 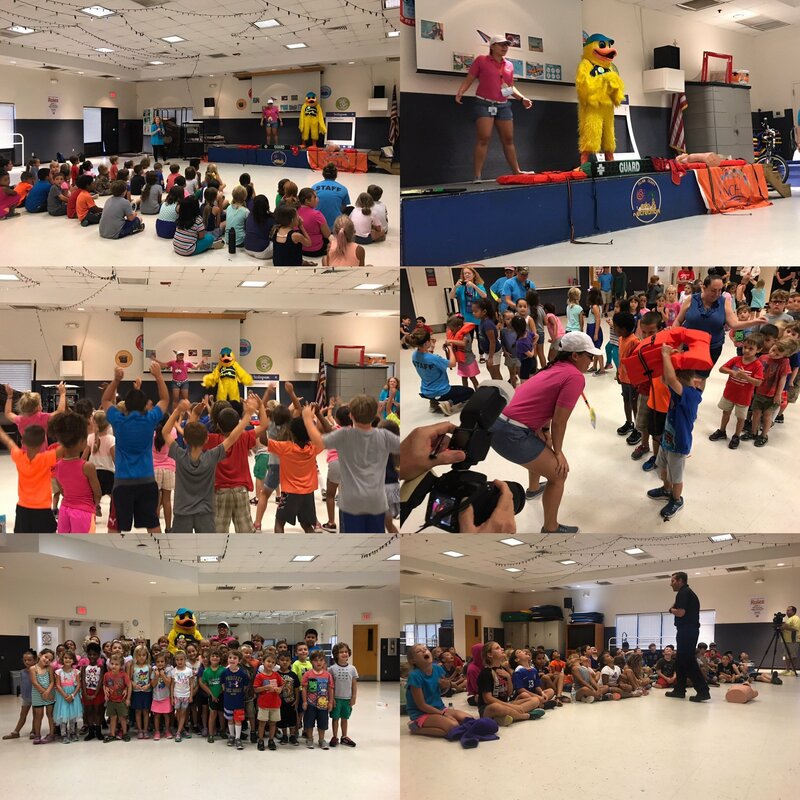 The campers learned different aspects of water safety like Never Swim Alone, Learn to Swim, Wear a life Jacket if you cannot swim or are on a boat, think don’t sink, look before you leap, reach throw don’t go, CPR and etc. Special thanks to Samantha Molina, Sr. 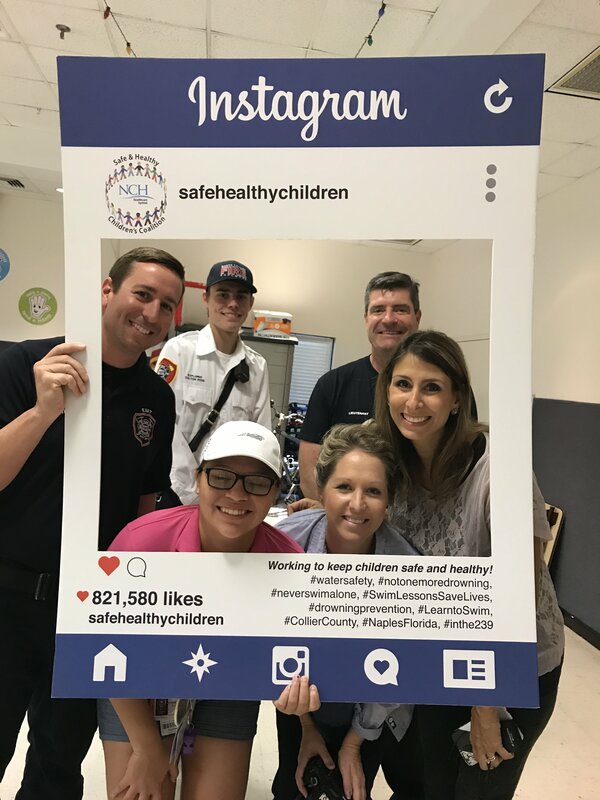 Program Leader at Golden Gate Community Park from Collier County Parks & Recreation, North Collier Fire Rescue District and Stew Leonard III Children’s Charities for helping us to do the presentation. 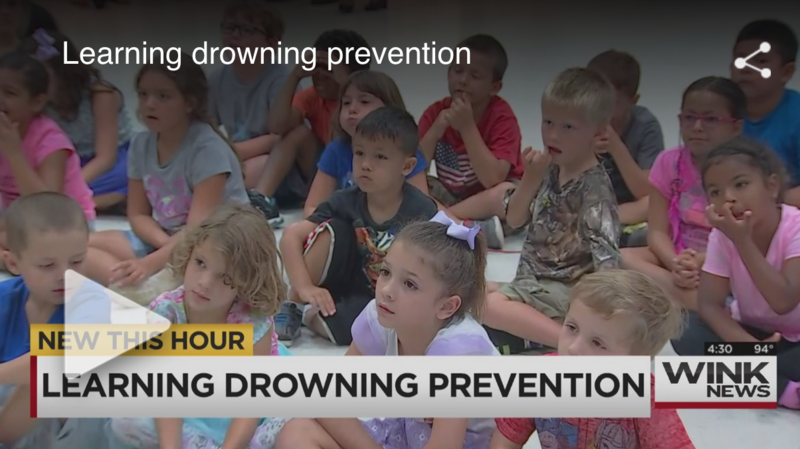 Thank you WINK News and Nicole Papageorge WINK News for the great story and for helping to educate SW Florida about water safety. ← Lunch/Dinner Plans on Thursday, August 3rd and Friday, August 4th?